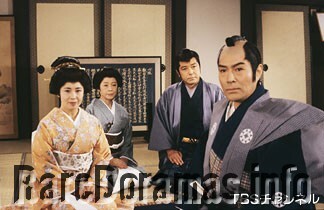 First 10 episodes of 8th season of this long-running jidaigeki jdrama. 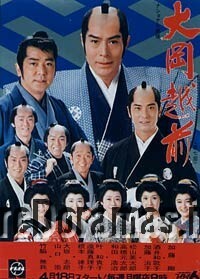 Complete 7th season of this long-running jidaigeki jdrama. 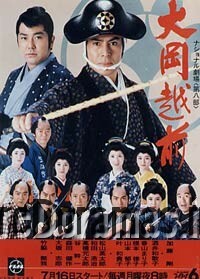 First 15 episodes of the 13th season of this long-running jidaigeki jdrama. 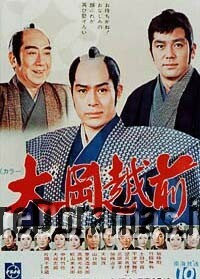 Episode 12 is missing. 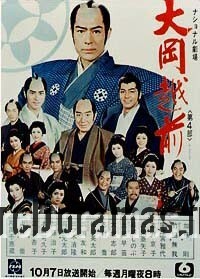 The first 10 episodes (without 5th) of the 2nd season of this long-running jidaigeki jdrama. 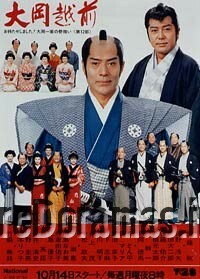 The 12th season of this long-running jidaigeki jdrama. 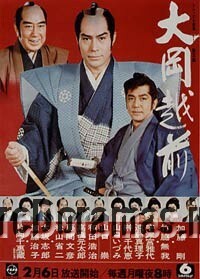 The 11th season of this long-running jidaigeki jdrama. 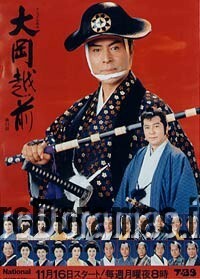 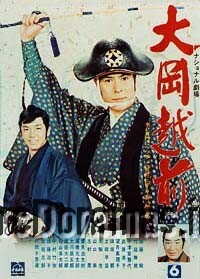 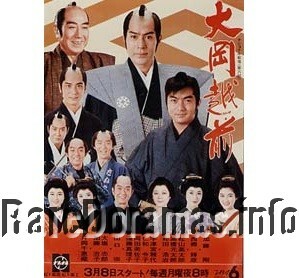 The 6th season of this long-running jidaigeki jdrama.